I recently got a request for my current skin care regimen. I am learning to make adjustments when I see something is or isn't working for my skin so the regimen I'm sharing is what has been working for me for the past few months. Admittedly, the night portion of this routine takes some time, and it may not work for everyone. I am not a esthetician or dermatologist, I'm simply sharing what has been working for MY skin. Use at your own risk and adjust as needed. I wash my face with Neutrogena Naturals Fresh Cleansing + Makeup Remover . 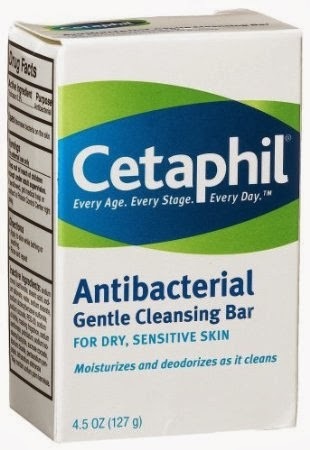 I spread Cetaphil Gentle Cleansing Anti Bacterial Bar onto my face then sprinkle a little Arm & Hammer Baking Soda on my hand and spread it directly on top the soap on my face (The consistency feels like a paste.) 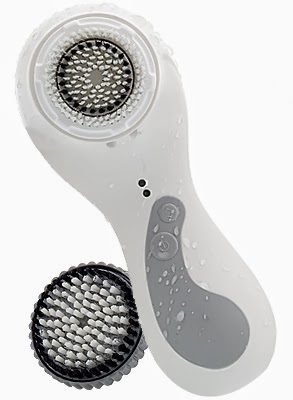 I gently scrub in circular motions to make sure the soap and baking soda mix then I use my Clarisonic PLUS (with sensitive brush head) on all four quadrants. 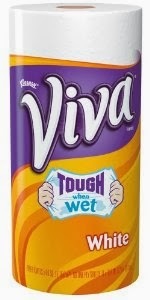 I rinse with a washcloth. minimum of twenty minutes. The longer the better! 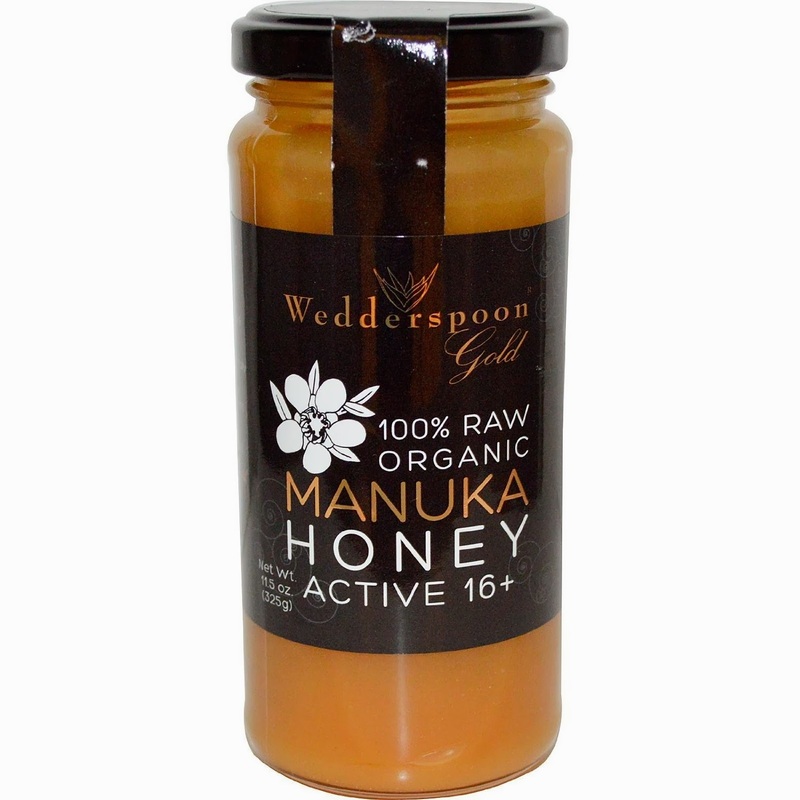 I currently use Wedderspoon Gold Raw Organic Manuka Honey Active 16+ and Aloe Life Skin Gel . Rinse with cool water. 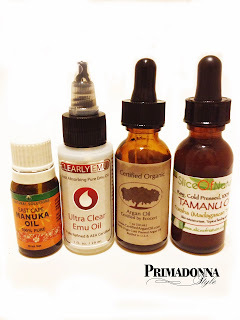 My night moisturizer is a custom mix of face oils. I purchased a 1 oz amber glass bottle with dropper to mix my custom face oil in. 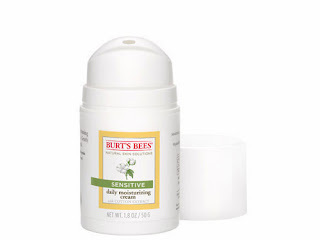 2: I moisturize my damp face and neck with Burt's Bees Sensitive Daily Moisturizing Cream. 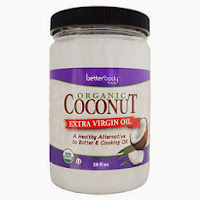 With my current routine I have experienced far less breakouts, my skin is smoother, and my acne scars have lightened considerably and/or disappeared. Thanks for sharing your regimen. Your skin is gorgeous! 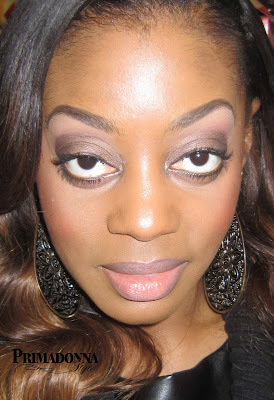 Clear skin definitely makes makeup look so much better. I've been thinking of using oils on my face but my skin is already kind of oily. Thanks! My skin was super oily too! 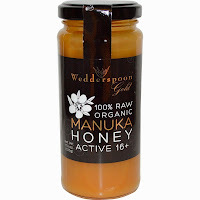 Now that I wash with manuka honey, remove my makeup with coconut oil, and I use oil to moisturize at night, the oiliness stopped. I think it must have been over producing oil because it was dry.